In a crisis, it’s important you are well-stocked and do not run out of supplies such as food, water and medications. There are certain things you should prepare BEFORE disaster hits to ensure you have all your disaster supplies. 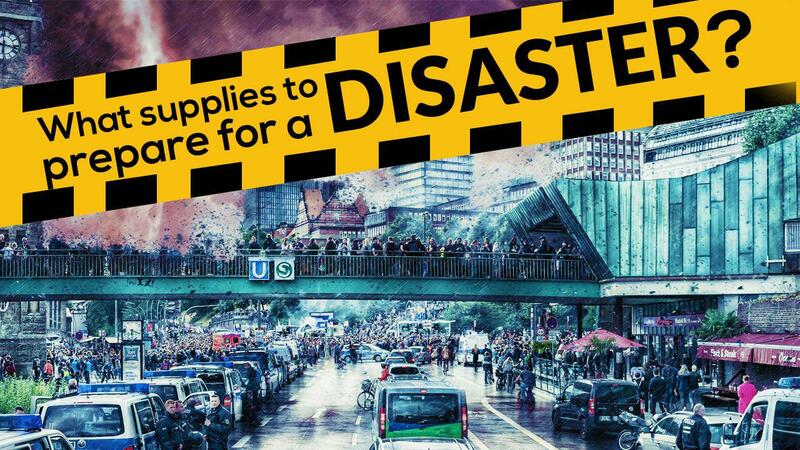 In the video we cover the disaster supplies to prepare for a disaster or crisis.